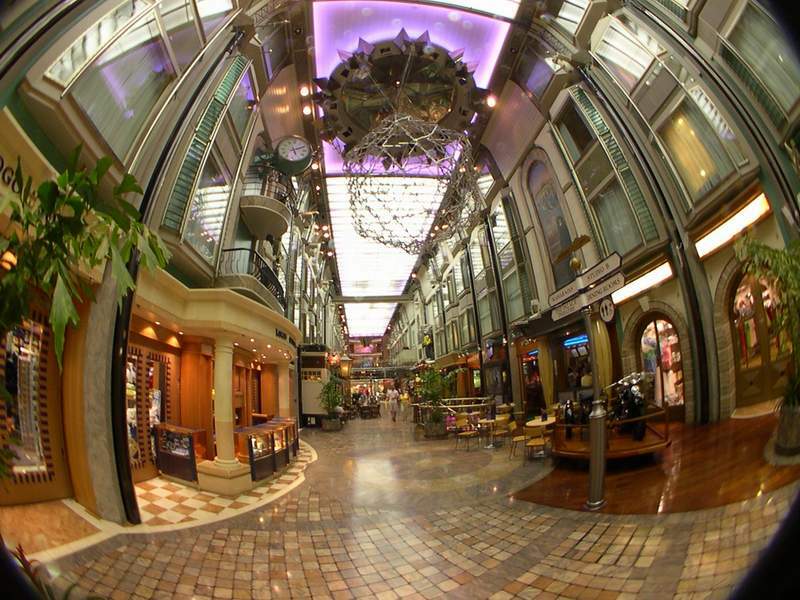 A tour onboard the titanic ‘ Explore of the Seas, Nassau ‘. 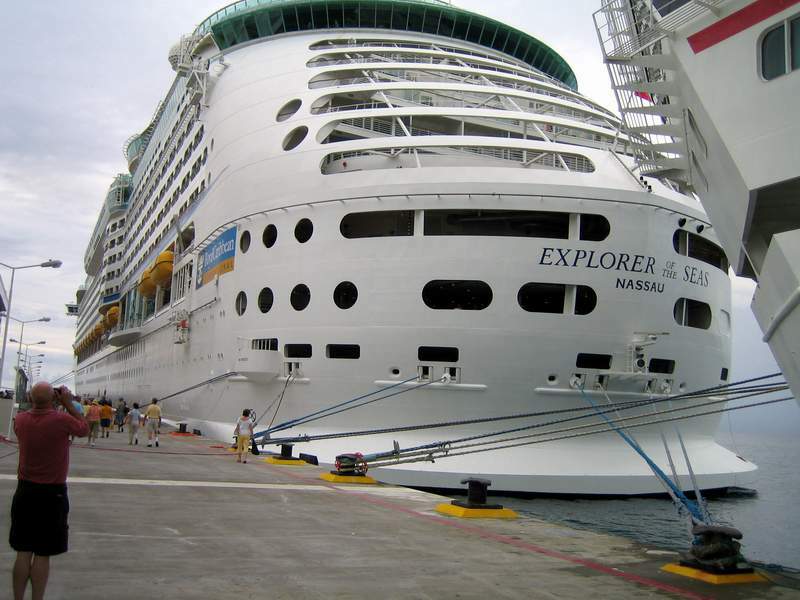 MS Explorer of the Seas is one of the five Voyager-class cruise ships from Royal Caribbean International. 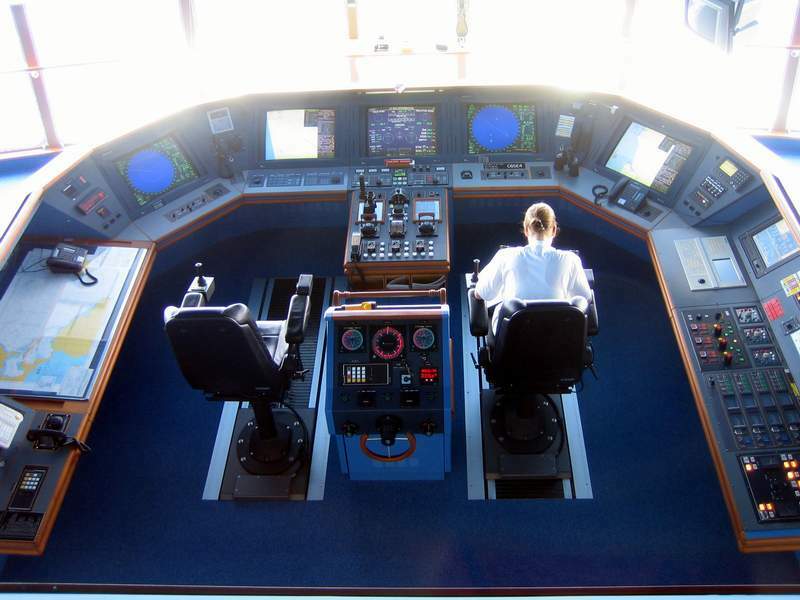 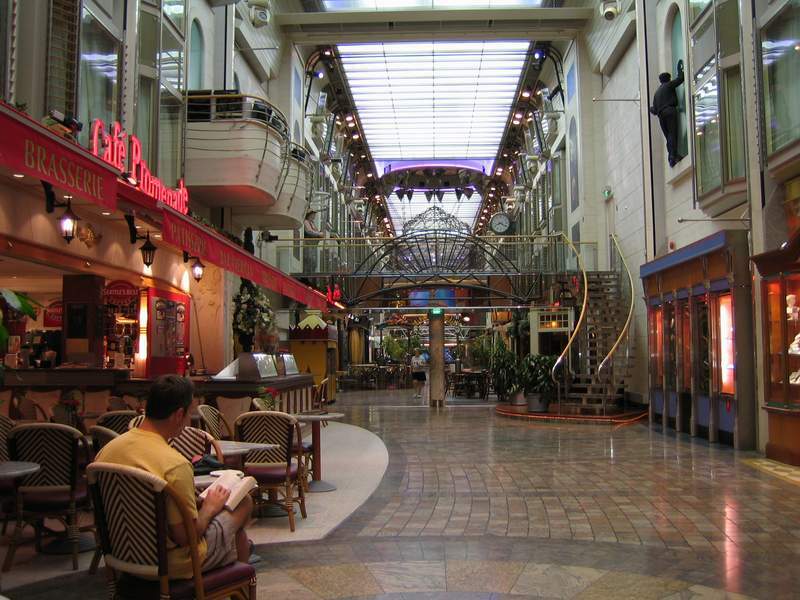 The cruise ship port of registry is Nassau in Bahamas. 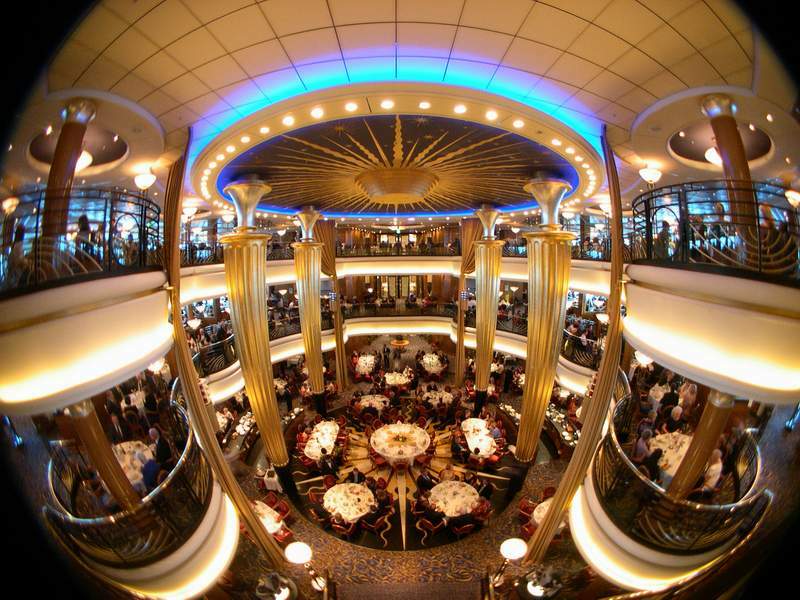 It can handle over 3100 guests, including scientists making use of a built-in atmospheric and oceanographic laboratory operated by the University of Miami’s Rosenstiel School of Marine and Atmospheric Science. 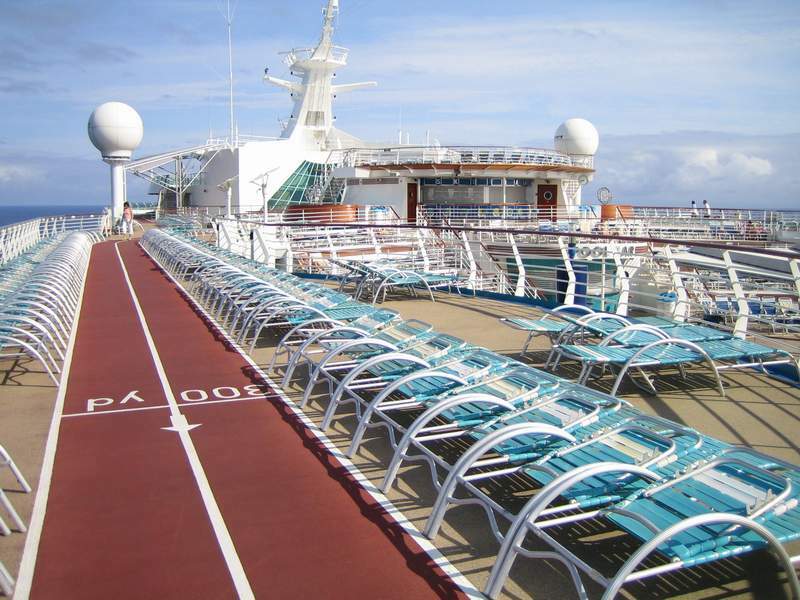 Voyager-class cruise ships are the fourth largest passenger ships in the world, after Cunard’s Queen Mary 2, Royal Caribbean’s own Freedom Class, and Royal Caribbean’s Oasis Class. 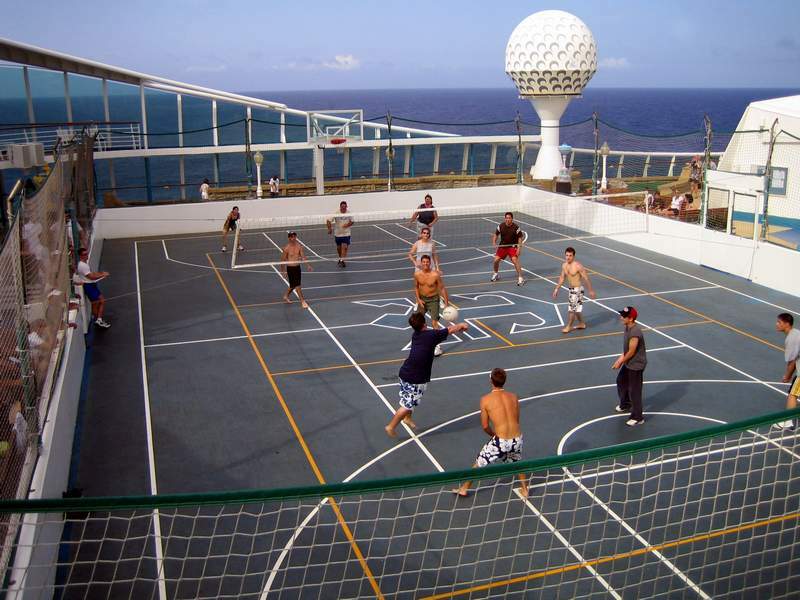 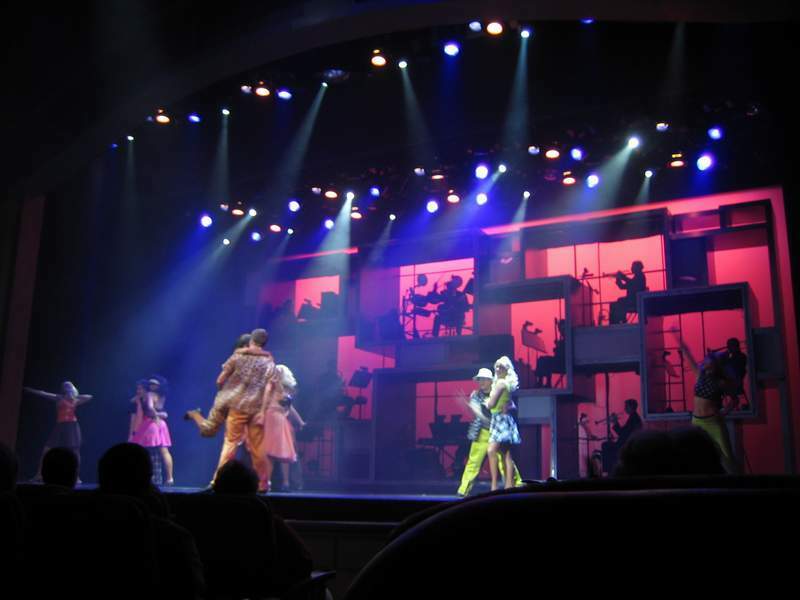 Activities onboard the cruise ship are Roller Skating, Rock Climbing wall, Ice Skating rink, Nine-hole miniature Golf course, Ping-Pong tables, Shuffleboard court, Golf simulators, Basketball court and Adventure Ocean youth facilities. 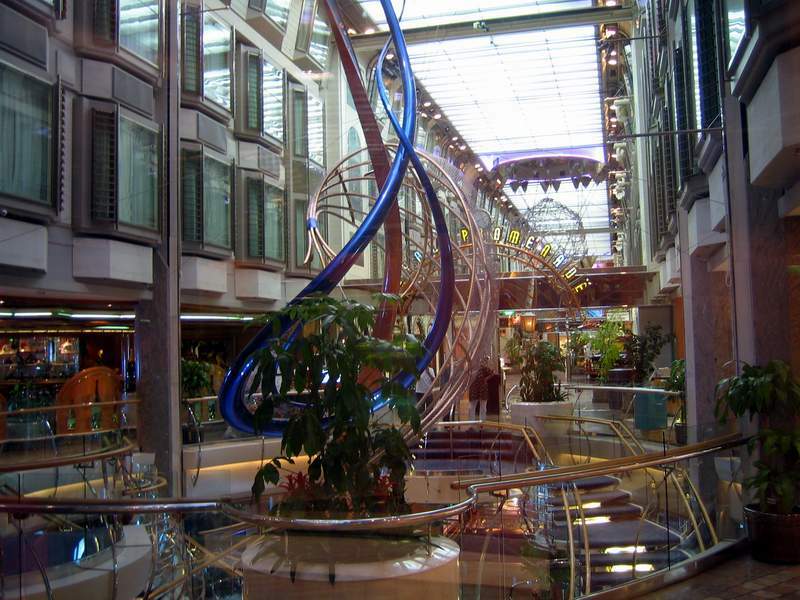 Other amenities include Casino, Windjammer Cafe, Three-story main dining room, restaurants like Johnny Rockets (1950s-setting) and Portofino (Italian style), Themed bars and lounges, Wedding chapel, Day Spa and Fitness Center, Swimming Pools and Hot tubs, Royal Caribbean Online Internet access and Library.